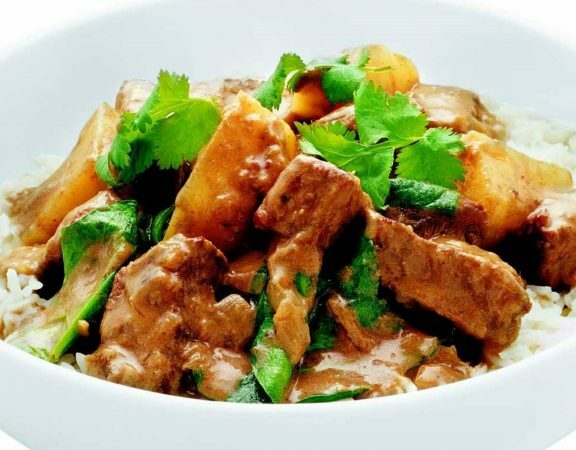 This curry is sure to warm them up, mild, yet tasty its one for all the family. Serve it with steamed rice, Indian breads or pappadums. 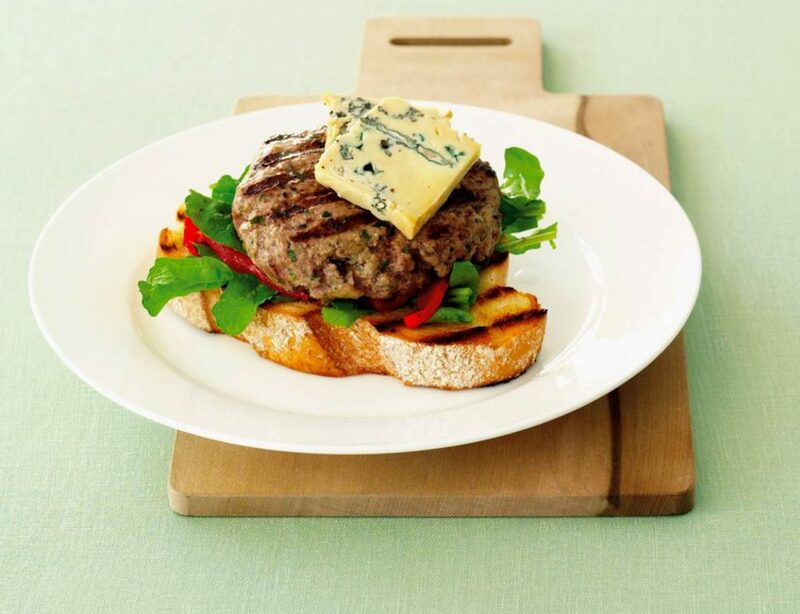 The addition of bread soaked in milk and olive oil makes these burgers, very moist. The blue cheese makes them gourmet! 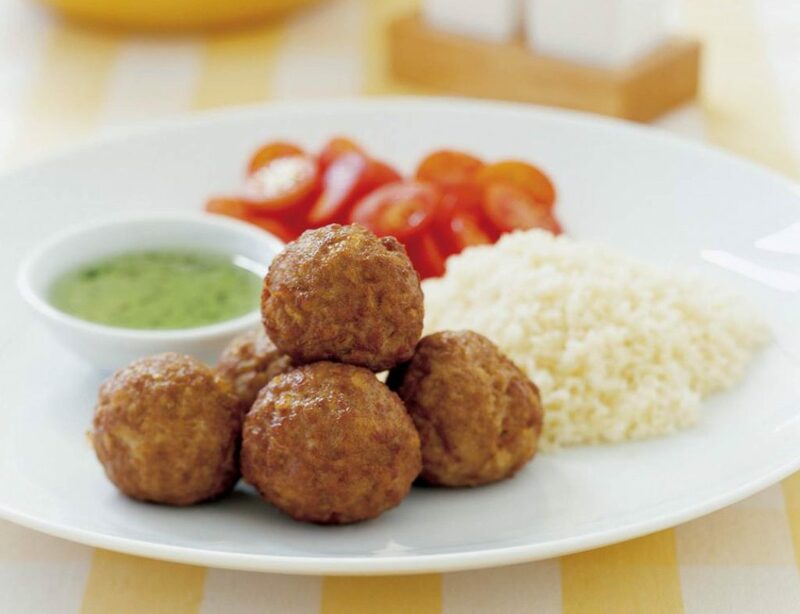 These little meatballs will have them asking for more, you could use sweet chilli sauce in its place for a sweet spicy flavour. 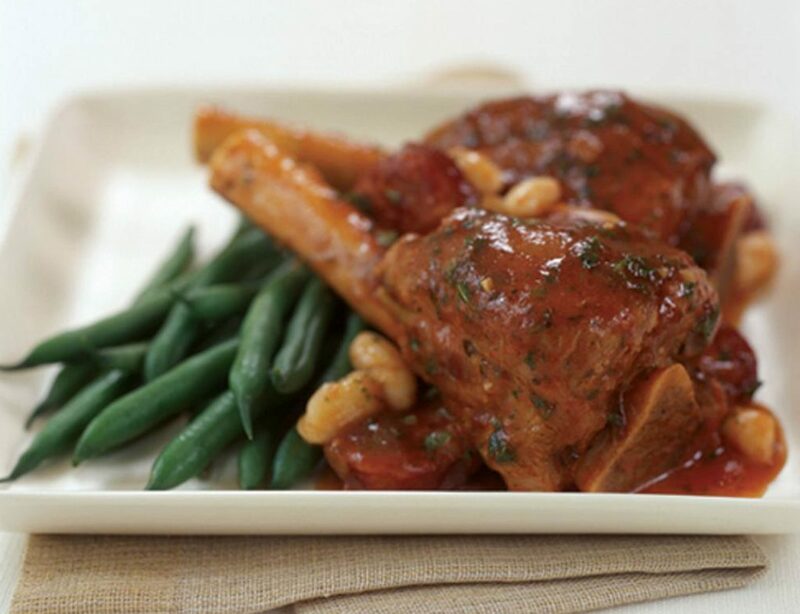 The addition of chorizo to this slow simmered lamb dish adds a little spice, and just a hint of smoky paprika. It’s truly a flavoursome one-pot wonder!